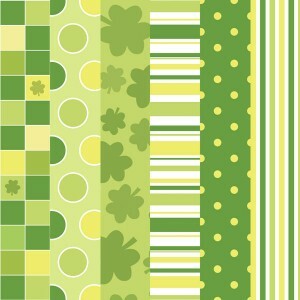 This is a set of four Pretty Leaf printable papers. 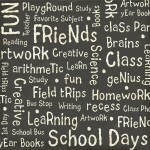 This is a great accent paper to print and use with you next scrapbooking or card making project. You can choose from pink, green, purple or blue leaves. 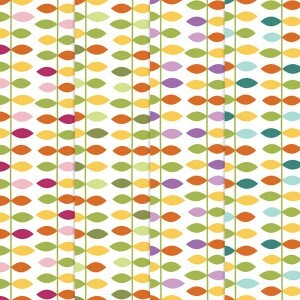 Download our free printable Pretty Leaf papers. This set comes with four 12" X 12" JPG files. They can easily be sized to print on your standard 8.5" x 11" printer. Great for make digital cards, invitations and party decorations, these free printable papers are a blast to use for the Fourth of July! These bright fun colors just make me want to smile. I love spring and it is a great time of year to send card just because. Use our free printable papers to make some in your life smile! 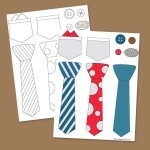 Each paper coordinates and it is perfect for card making, scrapbooking or digital scrapbooking. Each papers is saved as a high resolution 12 x 12 jpg file that can be used with most scrapbook software or printed to directly to your home printer just like any photo would be. It seems like you can never have enough paper. 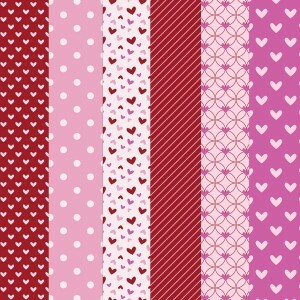 Especially pretty pink paper for Valentine's cards. 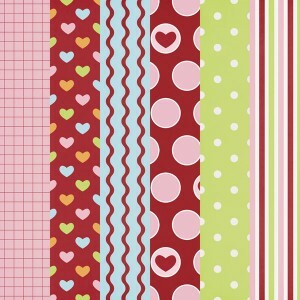 This free printable paper pack comes with six papers with a variety of hearts, spots, and stripes. 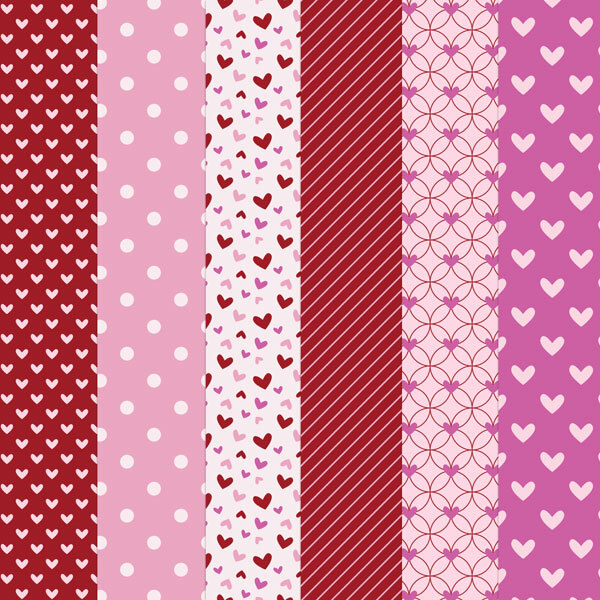 Download our free printable Valenties Paper Pack. P.S. 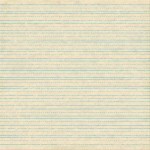 If you love these papers let me know in comments section below or a link to this page with your friends or on forums. Also please upload a picture of your creations for everyone to see! 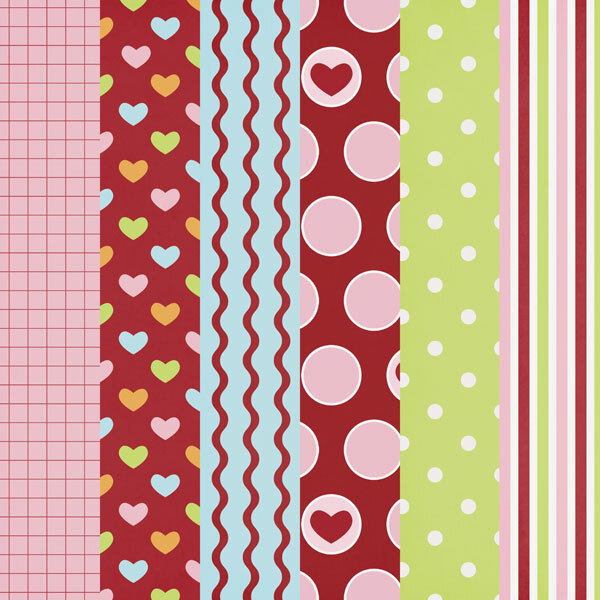 This free pinkish colored polka dot paper pack is a must have for card makers, scrapbookers or digital scrapbookers. These paper are great for anything little girls related, especially birthday cards and invitations. Each papers is saved as a high resolution 12 x 12 page that can be used with most scrapbook software or printed to your home printer. This set contains 8 papers.